This post is sponsored by Cratejoy.com. Although I am receiving compensation for this post, all comments and reviews of products received are mine and mine alone. I strive to only promote products that I think are excellent. And you know what that means. 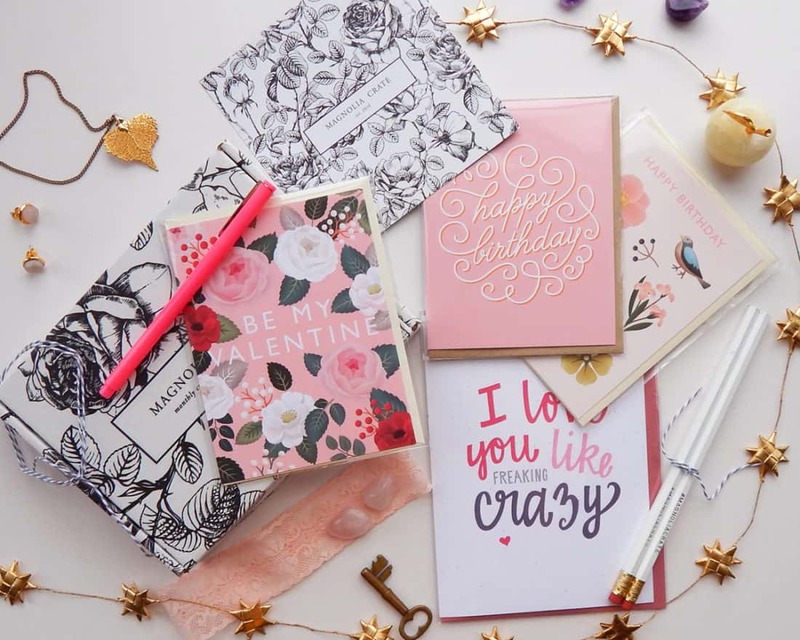 Flowers, candy, stuffed animals, date nights, and of course – cards. You might be a big fan of this late winter holiday, or all the fru-fru pink hearts might make you want to roll your eyes. But wherever you stand on Valentine’s Day, you would probably agree that romance shouldn’t be reserved for one day out of the year. Romance should be celebrated liberally, but for some reason, it’s hard to remember on the regular. One way this deficit can be corrected is with romantic cards and sweet letters throughout the year. And with a little bit of foresight, this is not only doable, but super easy! Don’t You Just Hate Holidays Sneaking Up On You? I think this is one of the reasons Valentine’s Day is such a thorn on the holiday calendar. It has a tendency to sneak up on you and give a bit of an unwelcome surprise, leading to a desperate scramble to the store to buy something for your darling. That’s never a fun feeling. Then there’s the pacing up and down the card aisle, spending 30 minutes reading a million cards that range from too sappy to too silly. I don’t know about you, but I hate shopping for cards. Call me a terrible person, but I have skipped giving cards to people just because I hate trying to find a card that works. That’s where my good friend Cratejoy lends a much needed helping hand. 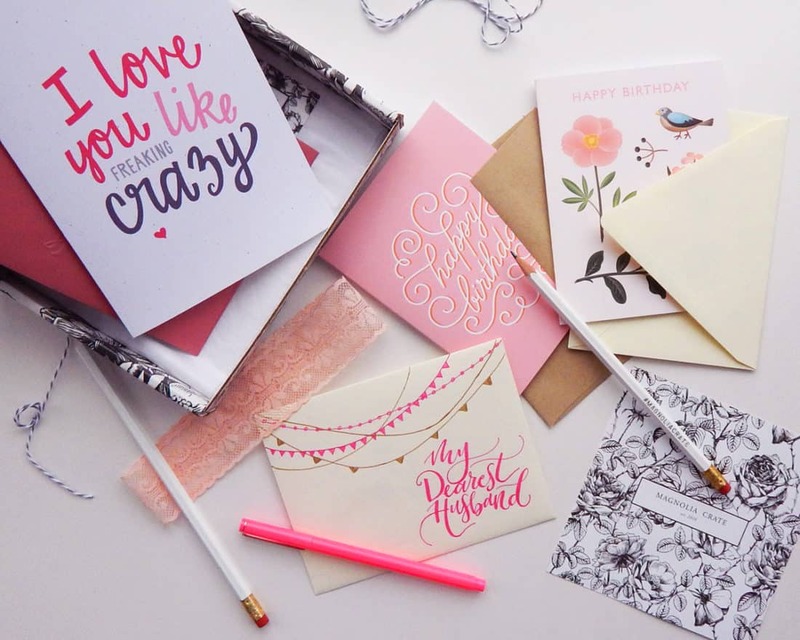 Cratejoy has tons of stationery subscription boxes that ship monthly cards to me each month. 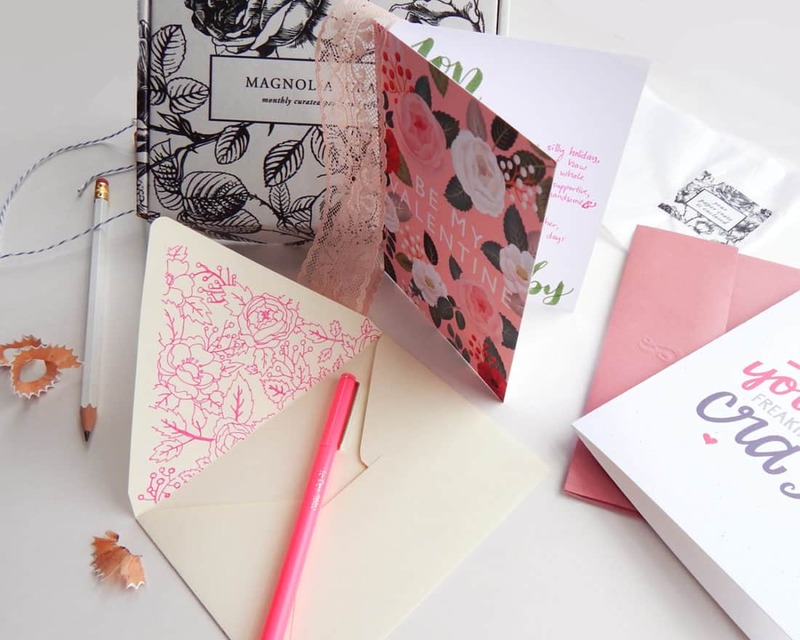 I recently received the Magnolia Crate, which had four delightful cards with matching envelopes, two pencils, and an adorable pink pen. Naturally, the February box had a Valentine’s Day theme, giving me plenty of feminine, romantic cards to work with. That means I’m ready for Valentine’s Day well before the 14th comes knocking on my door. Of course, it’s wonderful to be prepared before the holidays with unique, artisan stationery. But the subscription box is handy for more than holidays. I was originally going to use the biggest card that says “I Love You Like Freaking Crazy” for my husband’s Valentine, but I changed my selection to the “Be My Valentine” card. The reason I did this was because I realized that our anniversary was coming up in two months, and I could use the first card for that purpose instead. Bam! Anniversary done. When I had this epiphany, it occurred to me that the other two cards, both birthday cards, would be useful in the near future, too! Jon’s birthday is shortly after our anniversary, and a friend’s birthday is only about a month after that. That means I am armed with cute cards for four different events in the near future. That might not be a big deal for you, but it’s huge for me! I’m busy and forgetful, which equals to me being a Debbie Downer on holidays and birthdays. Now I can turn that around and bring a smile to my loved ones faces with next to no effort. Isn’t that all in the spirit of InCoWriMo, anyway? The way to stoke the flames of passion year round is to give sweet, thoughtful gifts for no reason at all. The sweetest thing my husband ever did for me wasn’t on Christmas or Valentine’s Day. It was a normal day with no significance whatsoever, and I came home from work to his gift. That man tied a chocolate covered strawberry to a balloon and placed it just inside the threshold of the house. It was adorable, kind, and also a bit hilarious, and I won’t ever forget it. Of course, that’s one option. Feel free to steal that idea. 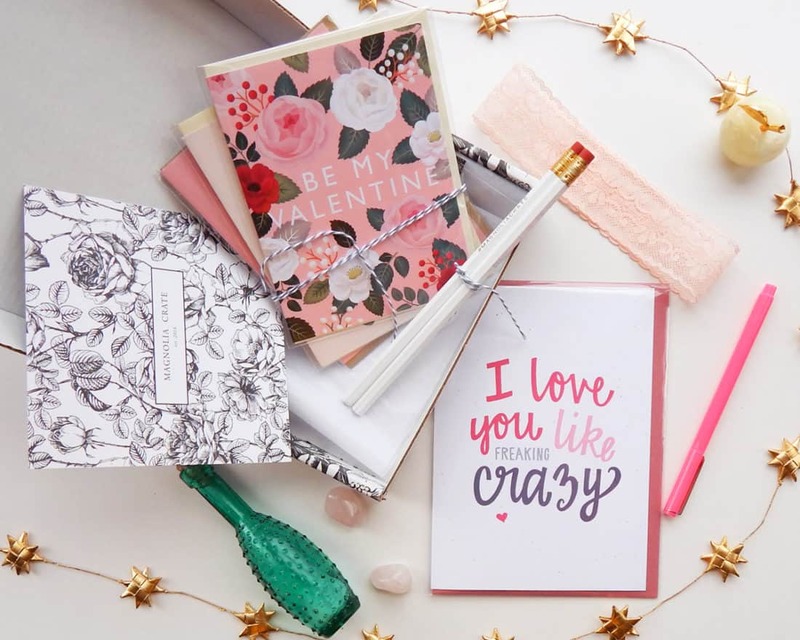 Another option is to simply get a stationery subscription box from Cratejoy. You will receive delightful cards monthly that you won’t find at Walmart. Each delivery will serve as a handy reminder to send a little sweetness to your partner, and you won’t have to do anything! Just write a kind, funny, or romantic note in the blank inside of the card and leave it for your spouse to find. They will be tickled that you thought of them and took the time to “pick out” a card from the store. Don’t worry, it will be our little secret. This service is perfect for people like me who forget to find time to celebrate the little things in life. It’s so easy to let the fun little holidays slip by without celebrating, and I want to do more to be an active participant in my life. 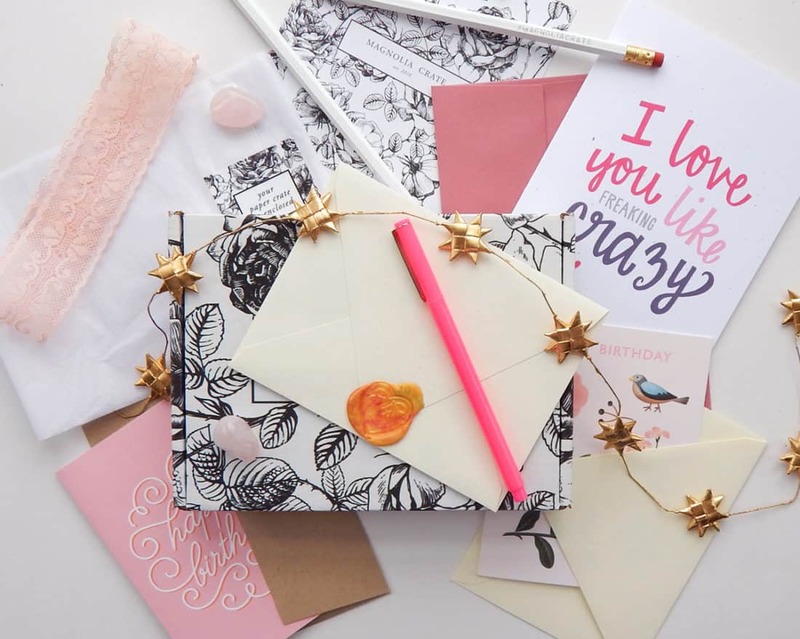 I want to make my friends and loved ones feel cared for and appreciated, and a stationery subscription box is just the ticket. 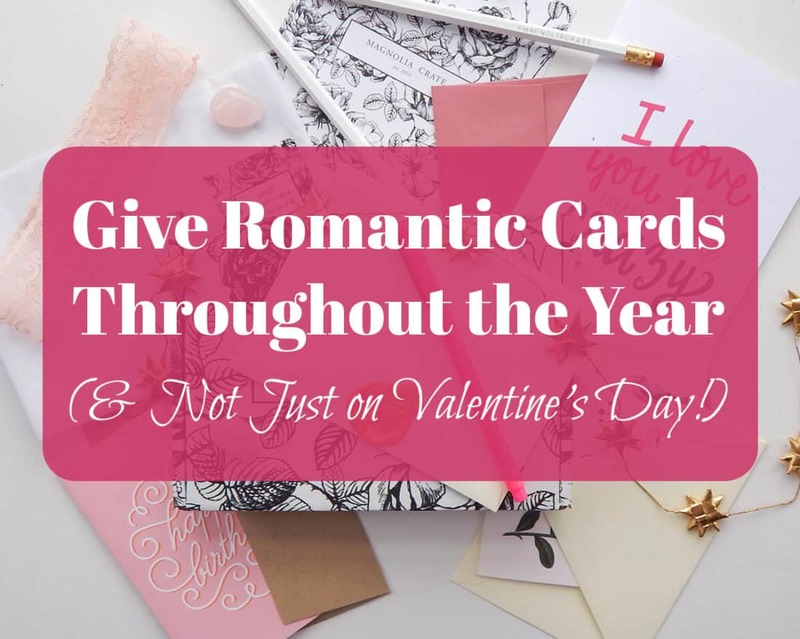 And I love the idea of getting monthly reminders to do something extra nice for Jon just because I love him – especially because men don’t often get romantic cards or gifts for no reason. Society encourages men to shower women in gifts, but I say let’s get equal! I want to shower my man with cute presents to show him the depth of my affection. 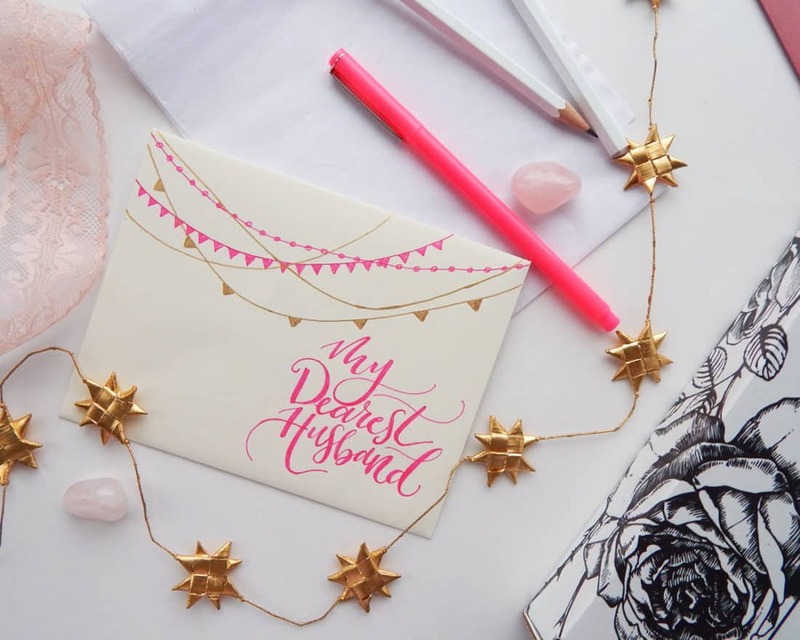 Romantic cards or sweet letters throughout the year are a great step in that direction. 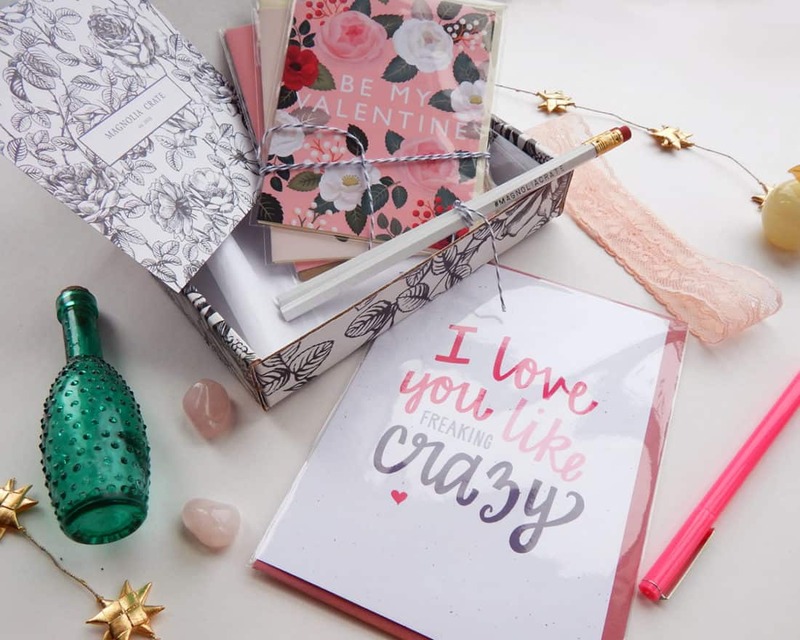 So go check out Cratejoy’s awesome stationery boxes and inject a little more romance and a little more happy into the world one card at a time! 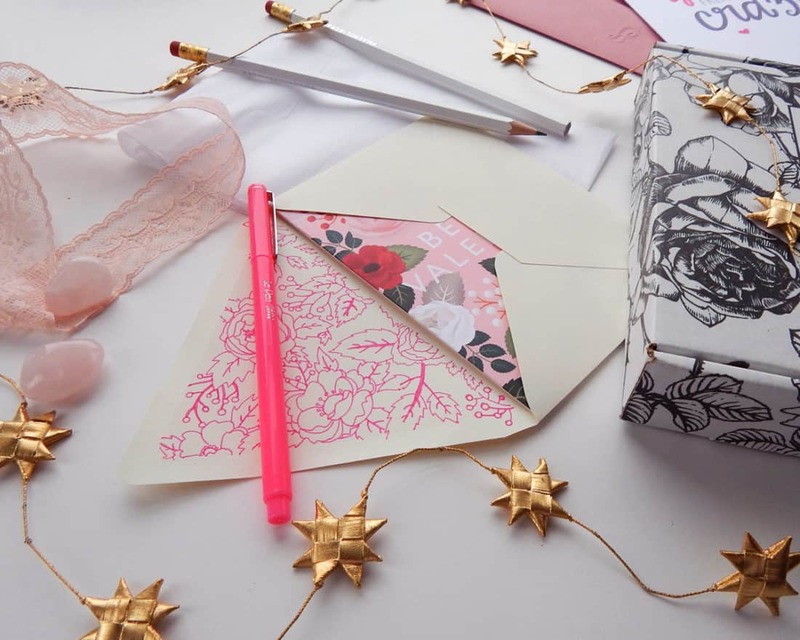 « How to Make DIY Envelopes for Cheap – Create Custom Envelopes on Demand! So nice and very creative !!! Thank you so much Vindya. Ahhh, these are all so cute. I wish I could get all of them. I love stationary.